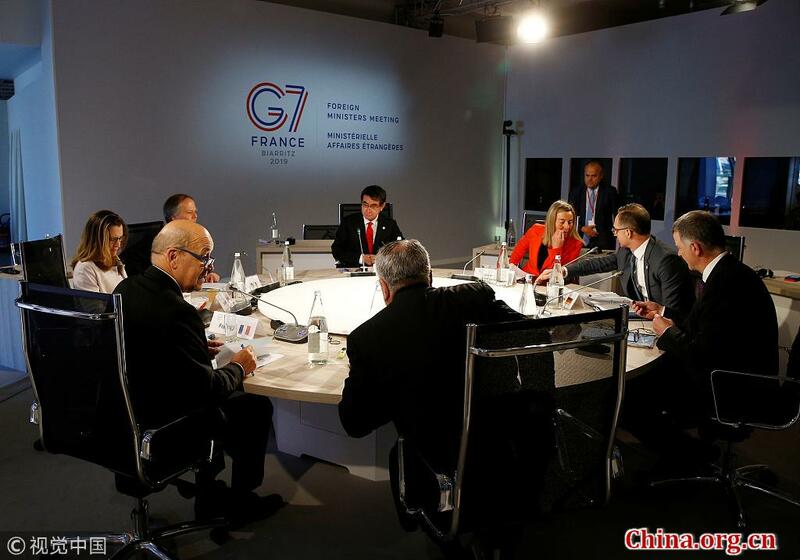 Foreign ministers from the Group of Seven (G7) concluded their two-day annual meeting in Dinard, western France, on April 6 with a joint communique acknowledging China’s capacity to make important contributions to global public goods. This could be an indicator of the split among G7 powers on views towards the Belt and Road Initiative (BRI), which some developed countries demonize as a sign of China’s economic orbit and as an obstacle to their own alliances. Skepticism around the BRI has always existed. In December 2018, U.S. National Security Adviser John R. Bolton claimed in a speech that the ultimate goal of the Belt and Road Initiative is to advance Chinese global dominance. James Holmes of the U.S. Naval War College has similarly expressed the belief that the BRI will enable China to gradually eject the U.S. from Asia over time, while weaning away its allies. Vali Nasr, dean of the Johns Hopkins University School of Advanced International Studies (SAIS), believes that the Silk Road, which links China-EU trade, will change the concept of “Asia” and the world order. But in fact, the BRI refers to the integration of East and West and reflects the rise of Asia as a whole, not just the Asia-Pacific region. However, under Trump’s “America First” policy, the U.S. alliance system has encountered unprecedented crisis. On December 4, 2017, Gideon Rachman of the Financial Times wrote in “Farewell Uncle Sam, Hello Uncle Donald” about the status quo and future development of U.S.-ally relations since President Donald Trump took office. Focusing on the three closest American allies – the U.K., Australia and Japan – Rachman concluded that if these alliance systems were to disintegrate, the global strength of the United States would collapse. At the end of the Cold War, the Americans encountered a crisis of legitimacy in the Asia-Pacific region. With the disappearance of the Soviet threat, U.S. military presence was newly questioned by countries in the region, including allies. In addition, due to the emergence of nationalism in the Philippines, Japan and other countries, the U.S.-Japan alliance stagnated and the U.S. army was swept out of the Philippine military base, leaving the U.S.’s leadership in the region tottering. Since the beginning of the 21st century, on one hand, due to emphasis on the “war against terror,” the U.S.’s attention to the Asia-Pacific region has faltered. Under the name of joint counter-terrorism, the Bush administration gave the Asia-Pacific allies a new mission. Alliances with Japan, South Korea and Australia have surpassed the security of the Asia-Pacific region and become involved in the Middle East and Central Asia. The Asia-Pacific region is one of the most dynamic areas with the greatest growth potential in the world today. In the context of the world economy, the Asia-Pacific economy, despite positive trends, is also facing uncertainty and challenges such as stagnant growth. China’s BRI, with interconnectivity as the acting point, promotes the flow of production factors and public goods to further unleash economic growth potential. China has achieved rapid development in its own rightwhileintegrating into the international economic system. 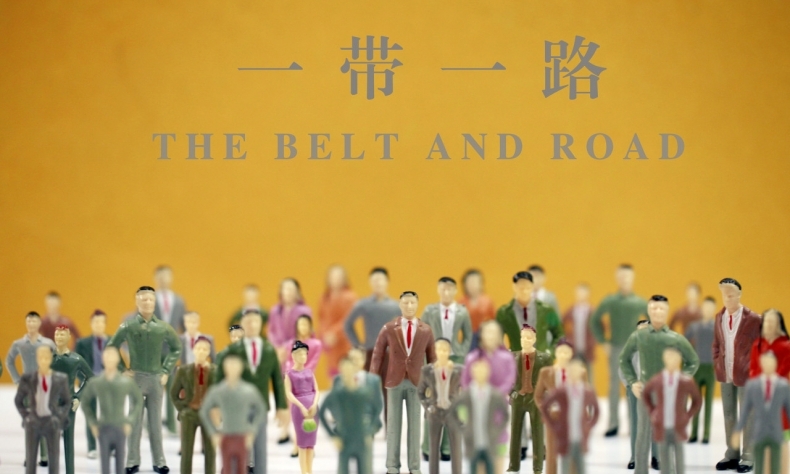 The BRI shows China’s intent to open up through extensive reforms of economic structures, and it promotes further integration of all parties into the global market through interconnectivity. Italy became the first member of the G7 to formally join the initiative, and its decision to join is a positive move that will help boost its economy and cooperation between the two countries. The United States’ Asia-Pacific alliances never were a cooperative development system, so no matter where it goes, it cannot place blame on the BRI.